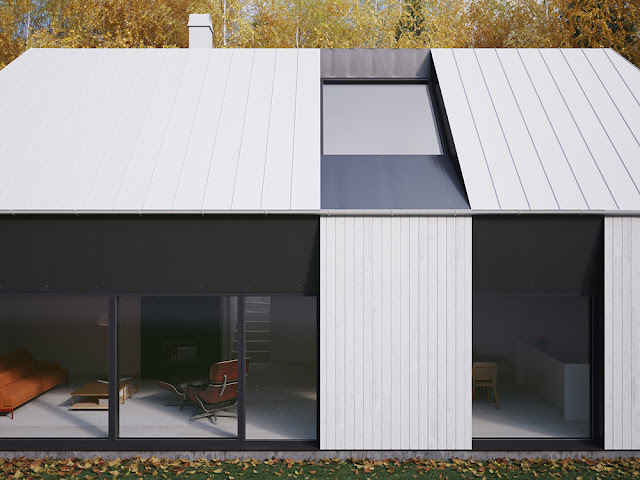 A new prefabricated house project by Swedish Architects Claesson Koivisto Rune has been spotted via mocoloco.com,. The project, called ‘TIND’, will be presented at the forthcoming Salone del Mobile in Milan this April. ‘’Swedish Architects Claesson Koivisto Rune will be showing a new prefabricated house project called TIND during the Salone del Mobile in Milan in April. 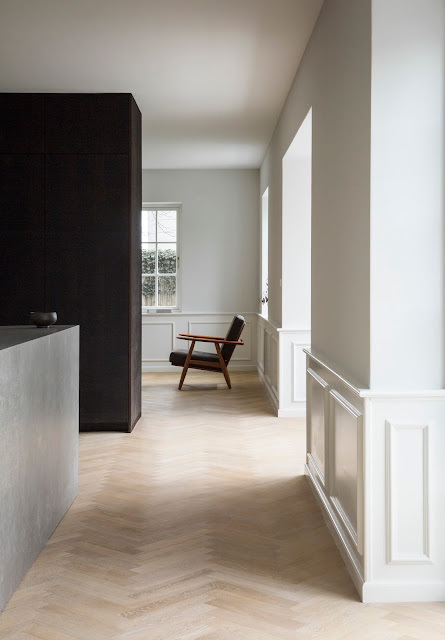 To be produced by Fiskarhedenvillan, the TIND project is based on a set of features which, when combined, set it apart from the usual scenario of classical styles characterizing this type of home. Says Globo Meeting Gallery, where TIND will be shown, "starting from the roof which, in spite of having a single pitch, characterizes the house with its neat apical slit (the word Tind in Norwegian means mountain peak which, in the case of the Scandinavian mountain chain, refers to peaks that are not pointed at all but 'cut' by shrinking glaciers after the ice age), to the generously proportioned windows and door openings, positioned only on the main walls, everything is oriented towards a highly contemporary, harmoniously gauged and equally comfortable design."